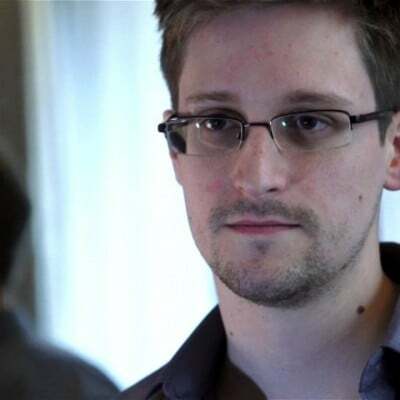 Although previously speculated, the United States did in fact strong arm at least one nation to prevent them from offering Edward Snowden asylum or aiding him in securing travel arrangements via their country, according to Snowden associate Glenn Greenwald. German Vice Chancellor Sigmar Gabriel stated this week that the United States threatened to halt relaying all intelligence information with Berlin if they assisted the NSA whistleblower in anyway. “They told us they would stop notifying us of plots and other intelligence matters,”Gabriel said. Gabriel countered the interruption by claiming that his government would be legally bound to extradite the American refugee if he stepped foot on German soil. The U.S. government had aggressively threatened the Germans that if they did so, they would be “cut off” from all intelligence sharing. That would mean, if the threat were carried out, that the Americans would literally allow the German population to remain vulnerable to a brewing attack discovered by the Americans by withholding that information from their government. This would basically mean that the U.S. was prepared to hold the people of Germany and their safety hostage in the name of pride. If for some reason Vice Chancellor Gabriel was not being truthful in his remarks, his words could be deemed a fear tactic in order to make the people of Germany believe that asylum for Snowden is a detriment to their own well-being. Either way you look at it, the people of both the United States and Germany, along with their freedoms, come out on the losing end.